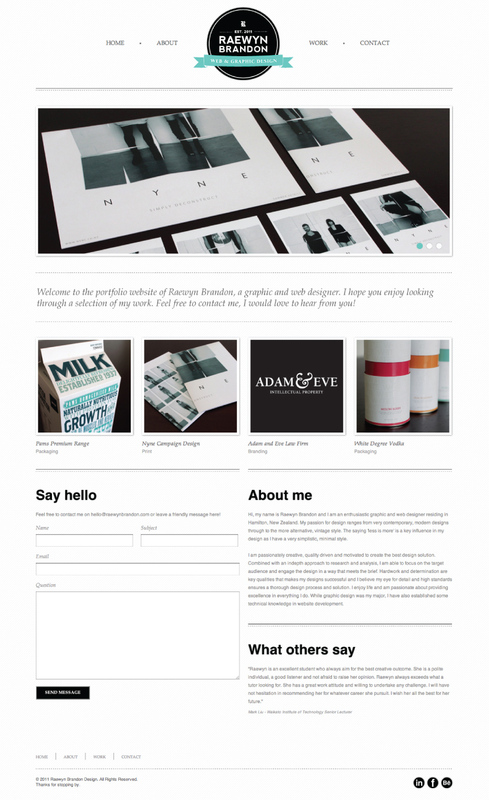 Description: My old portfolio website featuring all of my design work. A very simple, clean and minimal design, clearly representing my personal design style. I developed this site using Responsive CSS for compatibility on all screen sizes, ipads and iphones.